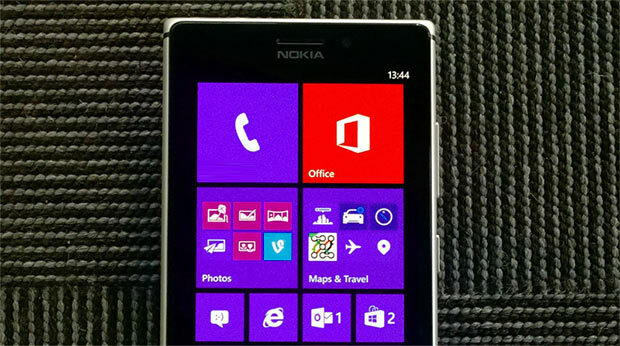 Microsoft is on its way to drop the brand Nokia? “Hey, is that the Nokia with the crazy camera?” “Hey, if I throw that phone on the ground, is the ground going to break?” That are some of the questions you are going to hear when you use a Nokia device in public. Well, that might be the last you hear of it, as rumors are starting to spreading around, that after Lumia 730/735 and 830 hit the store shelves, that will be two of the last “Nokia” device, as new devices in 2015 will not be carry the legendary brand anymore. The rumors came out of Geeks on Gadgets, which also reveals to us that Microsoft is planning to eliminate ‘Phone’ from Windows Phone, to once again, unify the whole Windows platform as we know. While the news about Microsoft wanting to get rid of Nokia is not a surprise, mainly because of the fact that the company has been changing all the apps made by Nokia that it owned to Lumia, and soon enough, with the Lumia Denim update, the most popular app on Windows Phone, Nokia Camera, will be changing to Lumia Camera. 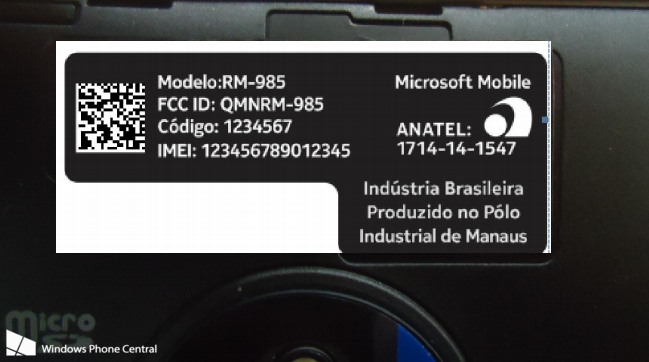 Also, in the recent leaks of the Lumia 830, Microsoft Mobile was the internal branding instead of Nokia Lumia. The real surprise here is the fact that Microsoft is dropping ‘Phone’ out of Windows’s cellular mobile OS. To be honest, I should’ve seen that coming when the One M8 was released as “M8 for WIndows” instead of Windows Phone. This change of name most likely has to do with the rumors of Threshold, and how there will be a new platform that is an incorporated of Windows RT and WIndows Phone, bringing the best of both worlds into one device. As usual, Microsoft will most likely to be revealing its newest OS in the spring of next year, so I guess we just have to wait and see how everything turned out.